We are pleased to announce our collaboration with the KITI 7 Project. KITI 7 Project brings together artists who use photographic medium and offers them a chance to exhibit their work within a gallery space. This year KITI 7 Project are showcasing work by Lithuanian photographers who live and run their practice abroad. Alongside the exhibition Photobookshow will be showing a selection of photobooks from the archive, curated by Lithuanian photographers Valus Sonov and Paulius Butkus. The exhibition of photobooks will be on show over two days from the 18th to the 19th November 2016. 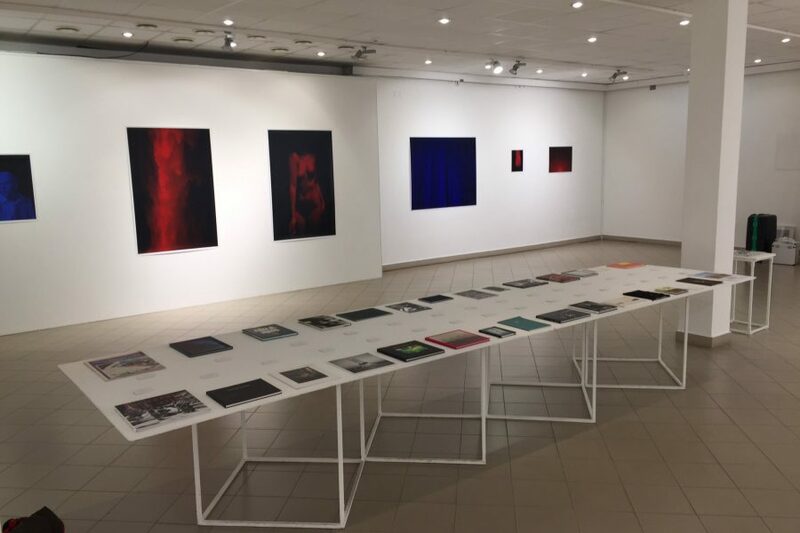 The project is organized by the Union of the Lithuanian Art Photographers/Klaipeda Department and is partially supported by the Lithuanian Council for Culture.